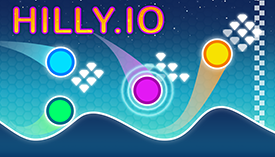 Hilly.io | Play Hilly.io free on iogames.space! Get in the most exciting and addictive ball racer experience by Clown Games! 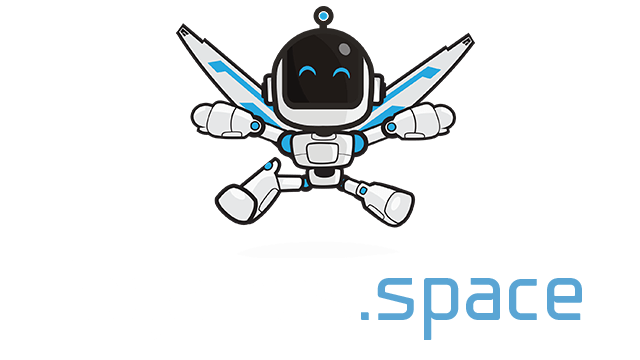 Jump over the hills and use space bar or left click of your mouse to land smoothly! Jump higher, move faster and complete the race as a winner ball! Start the race against others! Can you be the first player to jump over the hills?